Sonoma is one of top wine-making regions of the world, but there’s so much more to Sonoma beyond the art of wine. History, culture, thrills, and delicious treats await within Sonoma Valley. 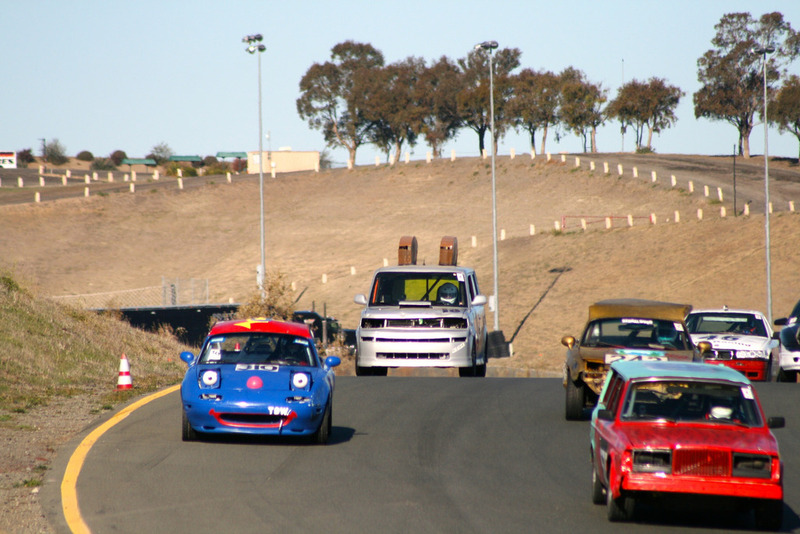 Sonoma Raceway, a year-round motor sports complex, 2.52-mile road course and drag strip offering a comprehensive schedule of events, races, and more. On Wednesdays, visitors can even race their own ride down the drag. Visit this Italian-style winery to taste wonderful wine and more culinary deliciousness, and truly feel like being transported to Tuscany. Viansa offers a deli, cheese plates, and multiple delectable wine tastings; plus Viansa’s wines can’t be found anywhere else, guaranteeing a truly authentic and one-of-a-kind experience. Not only does Sonoma possess a rich history, there’s quite a few ghost stories to be told for those who like things a little spooky. Try a Ghost Tour, beginning at Sonoma Plaza in the evening. Participants will spend the following two hours walking, guided by two professional paranormal investigators, learning about and uncovering known haunted spots and the darker history Sonoma’s past has to offer. The Sonoma Valley Wine Trolley is a 6-hour ride through four boutique wineries. For $99 per person, tourists can kick back in an open-air cable car while enjoying private tastings, not to mention a beautifully catered lunch through the scenic wine country views, all with a winery representative as their guide. The Mission San Francisco Solano was one of the 21 missions founded by Friar Junipero Serra and is now a museum and part of a state park. The property consists of naturally growing cacti, a lovely fountain, and horse stables. Admission to the Mission museum also allows visitors entry to the Sonoma Barracks across the street as well as to the Vallejo House a few blocks away. The Olive Press, Sonoma’s first olive mill, has created some of America’s most highly awarded olive oil. Not only can visitors taste the fresh and tongue-dazzling oil at the mill’s public tastings, they can also see just how the olive oil is made. Belly stuffed with yummy oil-dribbled food? Pop over to the property’s winery to wash it all down. 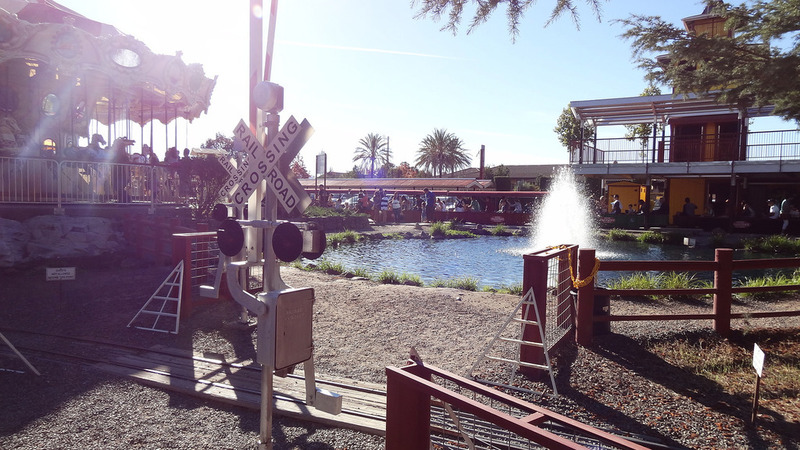 Although TrainTown is mostly geared toward children, adults will also enjoy themselves at this playful stop. The fun begins with a delightful train trip through tunnels and bridges and reaches the miniature town of Lakeview, which features a petting zoo, roller coaster, merry-go-round, and more wholesome fun. The extra drive out to Sonoma Coast State Beach is well worth it. 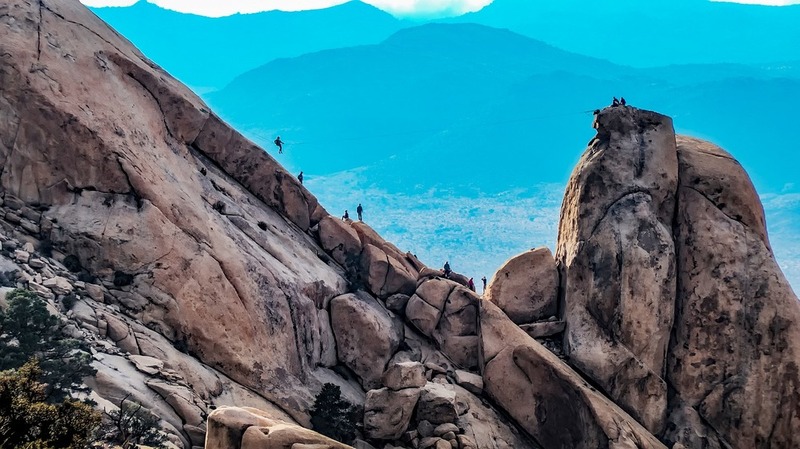 This is a great place for hiking, fishing, and other nature-centric activities. Pack a lunch, pile a bunch of friends in the car, and get ready for a beautiful drive and day at the beach. Adrenaline junkies can flock over to Sonoma Canopy Tours and hook up to one of seven ziplines and cross sky bridges, or try even more thrilling activities. Ziplines can reach up to 40 miles an hour, and visitors can choose to soar and climb through different courses. All this takes place within the gorgeous and humbling California Redwoods, which visitors can also learn about during their stay. Ever wonder what it’s like to ride a Segway around town? Take a Segway Winery Tour. After a lesson downtown, join an experienced guide and zip through Sonoma between tasting rooms on beautiful estates, a cheese factory, and a beautiful picnic-style lunch while taking the countryside views all along the way.